Billy was a member of the US Ski Team from 1962 to 1970. At the 1964 Winter Olympics at Innsbruck, he and teammate Jimmie Heuga became the first American men to win medals in alpine skiing as they won the silver and bronze respectively in the slalom. Six years later, he won the gold medal in the combined at the 1970 World Championships. 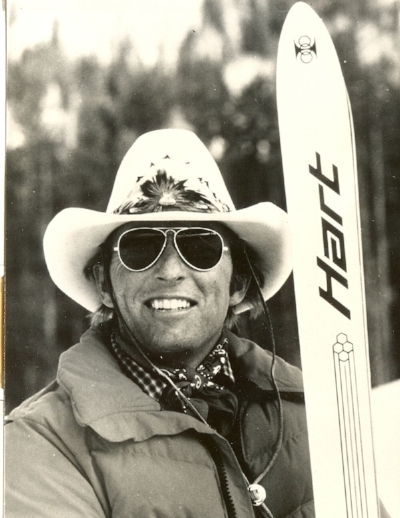 Billy is currently Director of Skiing at Steamboat Ski Resort.